Outstanding example of Modular Innovation. 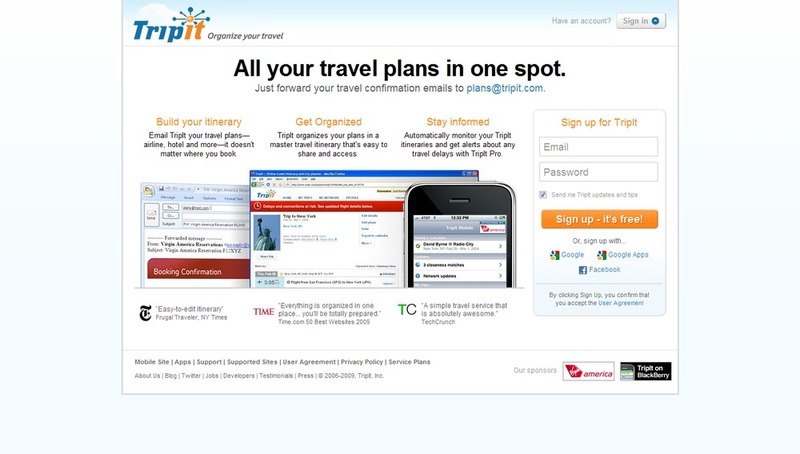 TripIt automates the assembly and tracking of your travel itineraries, seamlessly integrating with your email, providing an experience quite compatible with the complexities of travel for people who do it a lot. Previous Entry The Best Product Person of 2010 Announced! Next Entry The Best Product Person of 2010, Inside Innovation & Discovering Dinevore!